Boomer's ready for his morning walk. Here's his leash. There's the door. But try as he might, he can't get anyone to pay attention to him. The humans in the house don't rush out the door after breakfast as they normally do. And, most confusing of all, strangers arrive to pack all the things in Boomer's house into boxes. There's definitely something unusual going on.The simple text and heartwarming pictures charmingly depict Boomer's confusion, anxiety, concern, and ultimate delight on this day familiar to all: moving day. I bought this book for Kaitlyn and I to read since we will be moving twice in the next few months. We're moving from our house to an apartment while our new house is being built. And hopefully we'll be moving into the new house before Christmas. Since she's only four years old, she's been a little confused about the moves and thinks that we will have all new things (and toys!) in each new living space. So, I guess it would be fair to say that Kaitlyn identified well with Boomer the dog. She loved that he was clueless as to what was going on. The fact that movers came to pack Boomer's family's belongings up was a big plus for us, as we are having packers as well. 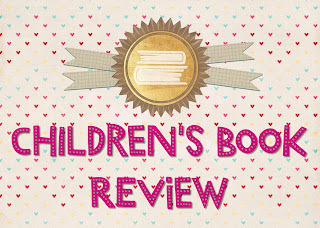 Kaitlyn loved the illustrations (and I did too! ), especially the faces Boomer and the family cat make as the move progresses. 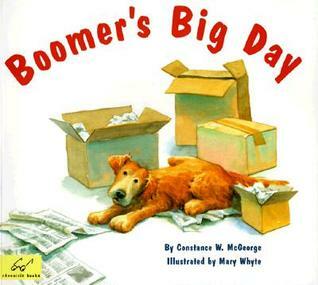 Boomer's Big Day was such a sweet book. 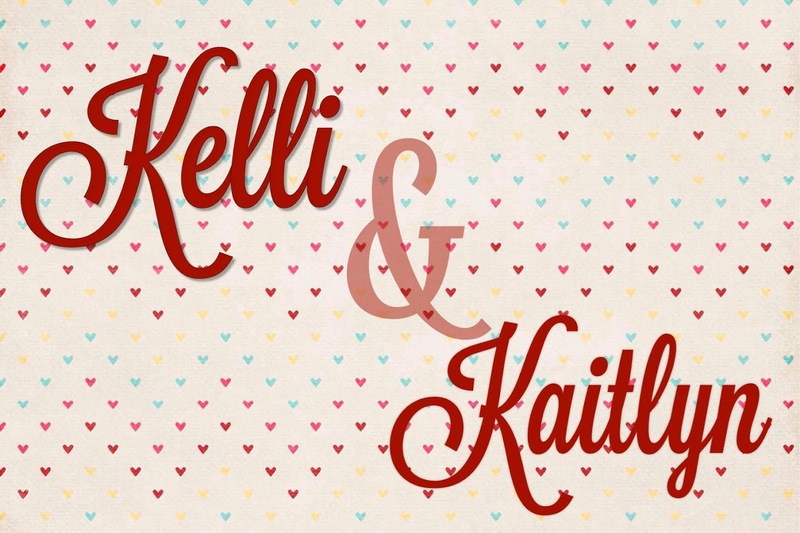 I believe that it helped clarify a few confusing things about moving for Kaitlyn. Besides that, we both really enjoyed it! There are other Boomer books and we will definitely be reading more of his stories. 2 moves all before Christmas? You brave brave girl. I hope it goes well. Are you changing cities? Downsizing? Upsizing? I know, right? It's crazy. We're building in a town about 15 miles away. So not a far move. Just an intense process with the building and the temporary time in the apartment. And we are upsizing and it's so exciting!